My son and I went through potty training about 15 years ago--he's 18 now and, thankfully, we practically sailed through potty training during the toddler years. I know not everyone is so lucky. Several of my friends have young kids and are going through the potty training journey now with varying levels of success and frustrations. This seems to be a little bit of a controversial suggestion, especially if your child is the opposite gender of yourself, but if it's not a hassle, why not keep the bathroom door open? I think one of the big reasons that kids are afraid to use the toilet or have difficulty with potty training is simply that the bathroom is mysterious. They know there's a toilet, and maybe they have some idea of what the toilet is for, but without seeing anyone use it, the toilet is this mysterious thing--it's this bowl, filled with water, with a huge hole. It makes complete sense to me why a child might be afraid of the toilet! If you had to sit on a bowl with an opening significantly larger than your backside, wouldn't you be afraid of falling in??? You can buy little potty chairs, but I honestly think you can skip that unless you are traveling a lot and think your little one can't make it between pit stops. There are a variety of ways to make potty training fun. My son didn't really need stickers or treats or other little trinkets when it came to potty training, but due to some ongoing gastrointestinal issues, he did need a way to pass time on the toilet without focusing on the actual task of going potty. I kept a basket in the bathroom filled with some of my son's favorite books and periodically slipped in a couple of new books as well. 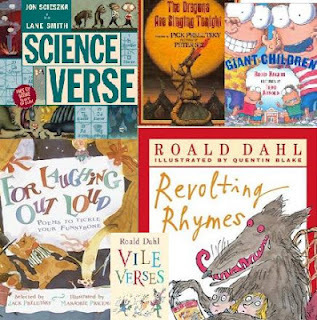 We read books related to using the toilet, as well as many other little books that were simply enjoyable to read together. We also spent a lot of time singing silly children's songs while he sat on the toilet waiting for the potty action to happen. Then, once he'd peed or pooped we both clapped and I would give him a hearty "Good job, buddy!" and we'd do a high five. If you can get your child onto the toilet, it doesn't take much to make it a happy, fun experience (as fun as going to the bathroom can be, anyway!). You don't need to be super strict in keeping your child to a potty schedule, like drilling down to the minute or even to the five or ten minute marks; however, your child will benefit from a loose potty schedule. 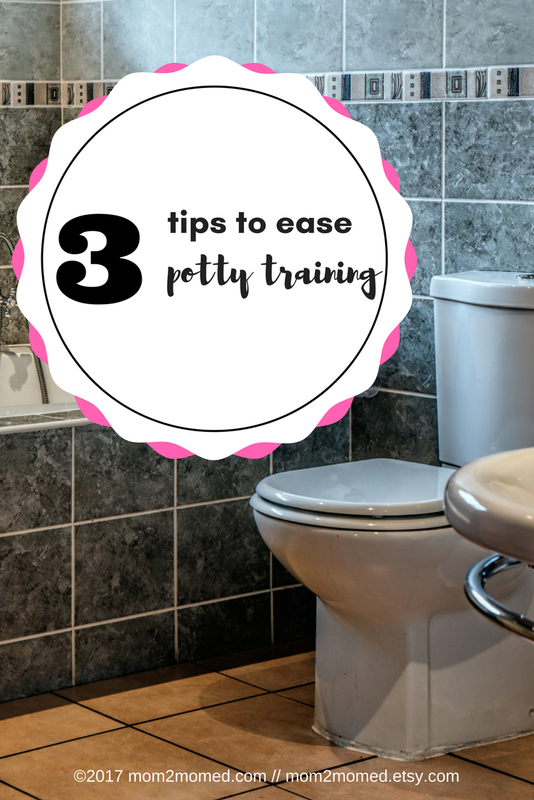 You'll need to gauge where your child is in their potty training and how long they reasonably can go between potty breaks to determine the schedule. With my son, we started out by going to the potty first thing in the morning, trying for the same time every morning. Then, we would make a trip to the toilet every two hours throughout the day. Over time, we were able to stretch to three, then four hours between bathroom trips. 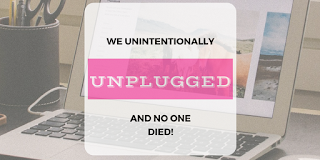 Of course, we weren't always successful and sometimes we were out doing errands and a bathroom wasn't readily available or the only available bathroom was too gross for us to even consider. 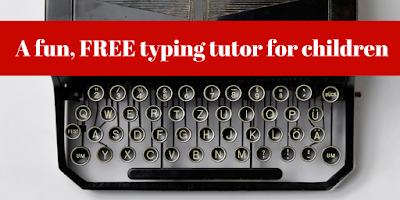 As I mentioned, there are no guarantees that any particular method will work for your child. You may have to do some trial and error to find what works best for your family, but above all, pay attention to the clues your child is giving you. You may find that other tips and tricks work best for your family. 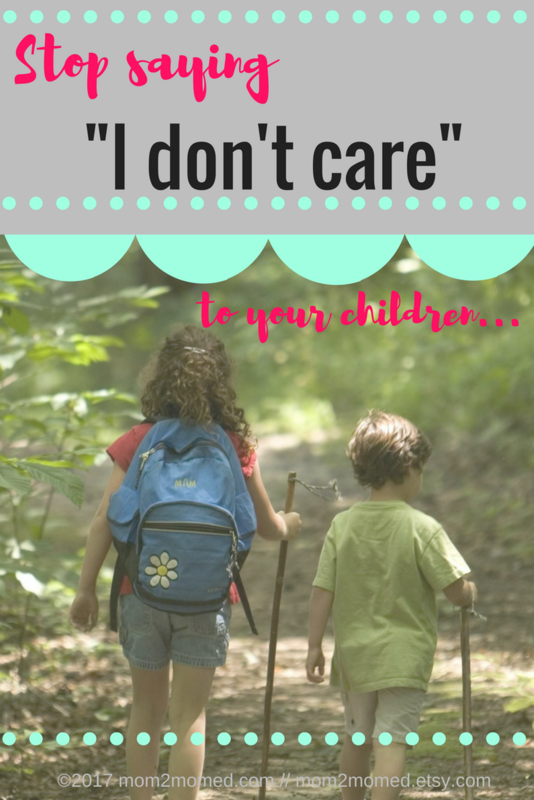 Ultimately, do what works for your child's temperament and your situation. Of course, I am not a medical doctor or other medical professional, so if you have any concerns about toilet training or other issues with your child, be sure to consult a pediatrician or other appropriate professional. The tips I provided here are only my opinion and are not to be taken as medical advice. Are you a seasoned parent that has already gone through potty training with your children? What great tips or ideas do you have to share? Please note, this post does contain affiliate links and we may receive a small commission if you make a purchase through our links--of course, we are always appreciative! Thank you! 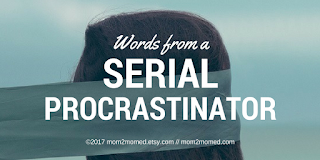 If you've been following along with Mom2MomEd for any length of time, you'll surely be aware that we love reading. 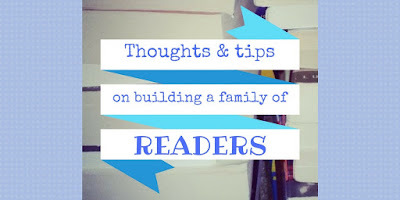 We also love reading aloud with our children--my son is 18 and I still enjoy reading aloud with him! 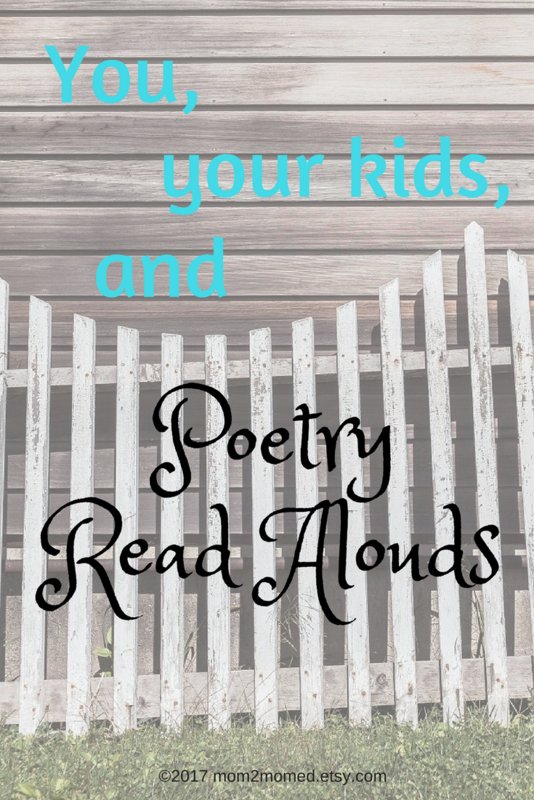 After I began homeschooling my son, halfway through his fourth grade year, we took our reading aloud to a new level and started a loose tradition of reading poetry and classic novels together during and after dinner. We didn't necessarily do this every night, but it did happen at least two or three times per week for a few years. Reading aloud was special in our home for many reasons, but I especially cherish our loose tradition because it allowed my son and my mom to form a bond they might not have had otherwise. You see, I was a single mother and, for a time, we couldn't afford to live in our own place. As such, we moved in with my mom--my son's grandmother. My mom is pretty old school (no pun intended) when it comes to certain things related to children. This includes the idea that children should be seen and not heard. It also involves children always following directions from adults. My mom was a kindergarten teacher, and although she was beloved by her students and their families, my son and my mom had a rocky relationship. Since we lived with my mom, my son and I often ate dinner with her, and thus we included her in many of our evening read aloud sessions. The three of us especially enjoyed reading poetry together. 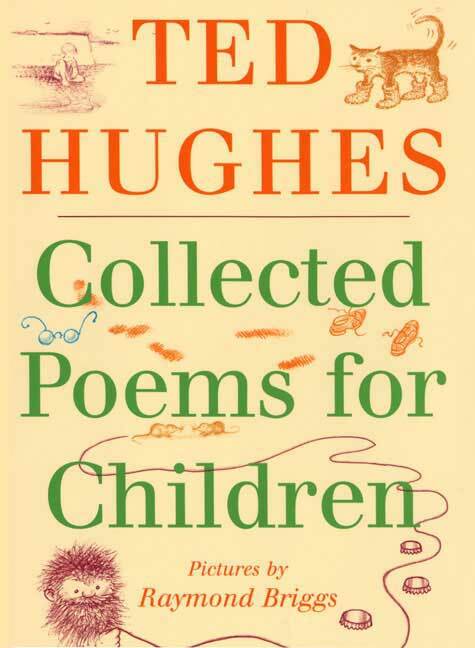 A couple of times per month, my son and I would go to the library, and among all of the books in our library haul, we'd each have a few books of poetry to share at the dinner table. 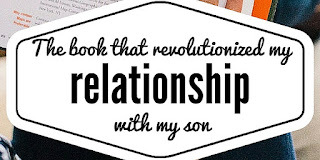 Since my son and my mom often had difficulty getting along--my mom wanting my son to be quieter and more compliant and my son wanting to ask questions and to explore and discuss the world around him--reading aloud together helped to bridge the gap. We especially loved to take turns as we read. 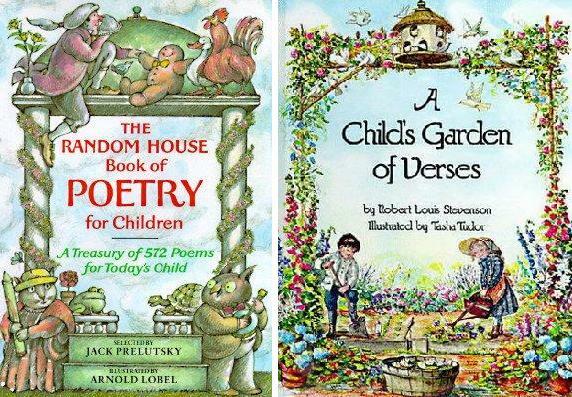 Often we would each read a poem aloud, passing the book at hand around the table several times so that we'd each read several pieces. Some nights we'd only spend 10 or 15 minutes reading to one another. On other nights, nights when we were all in particularly good moods or just really enjoying the material before us, we might sit at the table reading aloud for more than an hour. There are many ways that you can encourage your kids to read more, but reading aloud with them is a surefire way to lead by example and spark a passion for books. 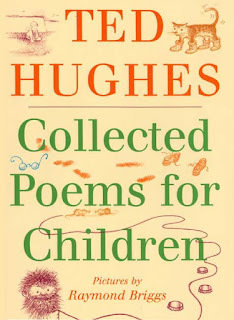 Collected Poems for Children by Ted Hughes--Hughes is best known as the ex-husband of poet Sylvia Plath and most of his work is most appropriate for adults. 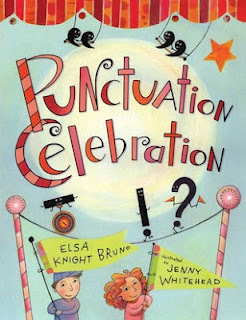 This collection, however, is terrific for kids. One of our favorite poetry books turned out to be a double duty find. We were able to combine punctuation practice with reading and poetry in Punctuation Celebration by Elsa Knight Bruno. I was expecting this cute little collection to be dry and boring, but we loved it! 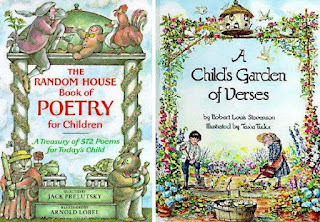 And, finally, we loved all of these fun little books--even though my son is 18 now, we still have a few of these in our home library, and every now and then, I catch my son still pulling them out! How's that for an endorsement? While my little family of myself, my son, and my mom enjoyed reading aloud to one another at the dinner table, there are many ways you can encourage your kids to read more--we hope a read aloud session is just one of many methods you will use to increase the reading that happens in your home. No one--child or adult alike--is ever too old to read aloud or to be read to. Grab your family and a giant stack of pillows and make yourselves cozy on the living room floor if reading over dinner isn't your style. 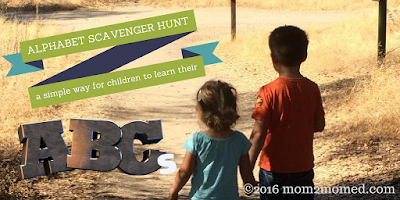 Pitch a tent in the backyard, fill it with sleeping bags, stuffed animals, and a lantern and add several stacks of books for a Friday night read along. Snuggle up with the family pets and take turns reading to Fido and Fluffy. However you do it, keep reading to each other and simply enjoy the process of bonding over books. What's your favorite book to read aloud? Tell us about it in a comment! Please note, this post does contain affiliate links. If you purchase through these links, we may receive a small commission at no extra cost to you. Thank you for your support.